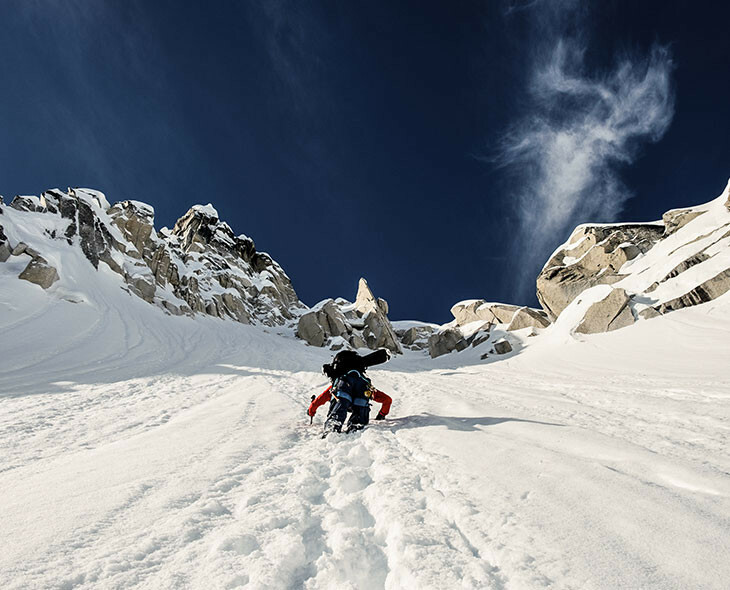 There are two key words in the life of Arnaud Cottet: ski and curiosity. 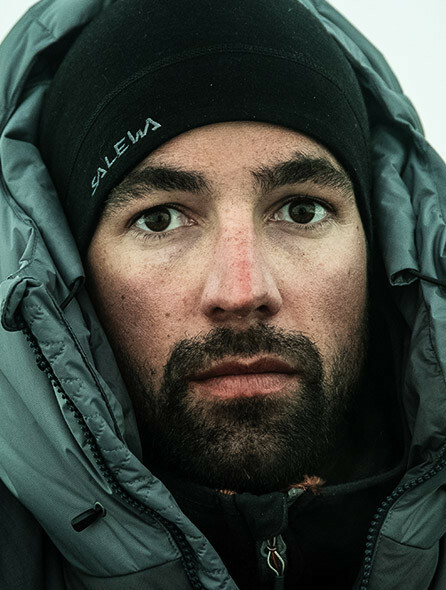 Since he was 16 years old he has been traveling, both for competitions and filming. This is how he discovered that the world is a strange and interesting place to roam. 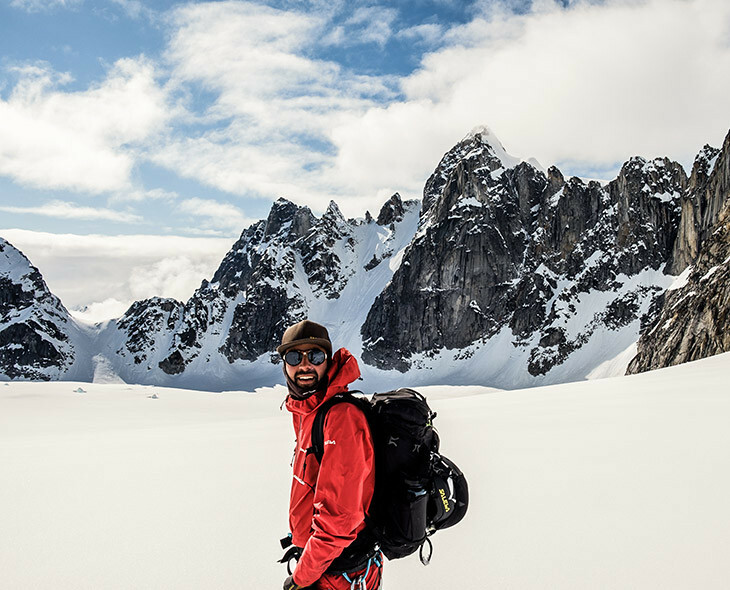 He decided to dedicate his life to these passions; pushing the limits of steep skiing in Alaska, discovering new spots in Iran, climbing mountains in Afghanistan, tasting New Zealand’s powder. 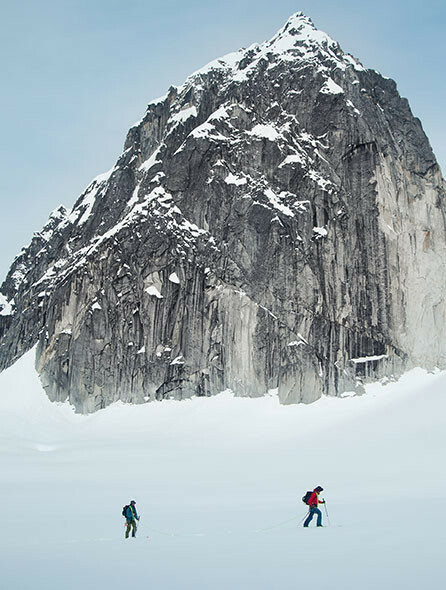 Each one of his projects has plenty of space for human and cultural aspects, because skiing is not only a sport and skis are not only tools: it’s a way to see places, meet people, and tell stories. Besides this, Arnaud enjoys directing documentaries and radio shows. He is also an Olympic Games judge in freestyle competition. 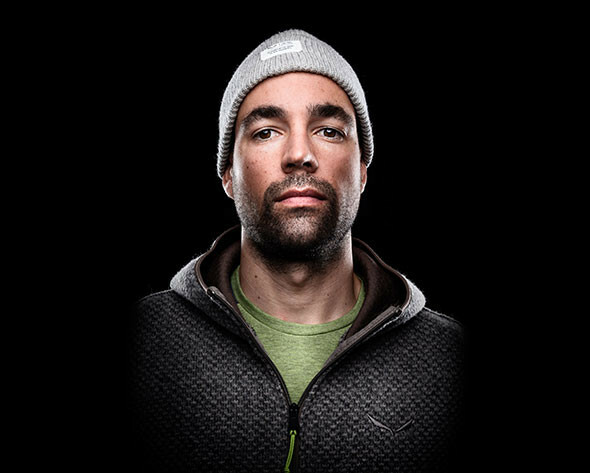 Arnaud is a freeskier and ski mountaineer who approaches freeriding as a mindset, a mindset not only centered on skiing downhill. He also loves to ride his bike, because the flow you get is similar to skiing. Some moments have to be captured – that is what he does with his camera. Les Mosses, a small ski resort close to Lausanne. He has known this place ever since he was a child, and he loves to go back there every now and then. Arnaud says he tries to avoid thinking about it. 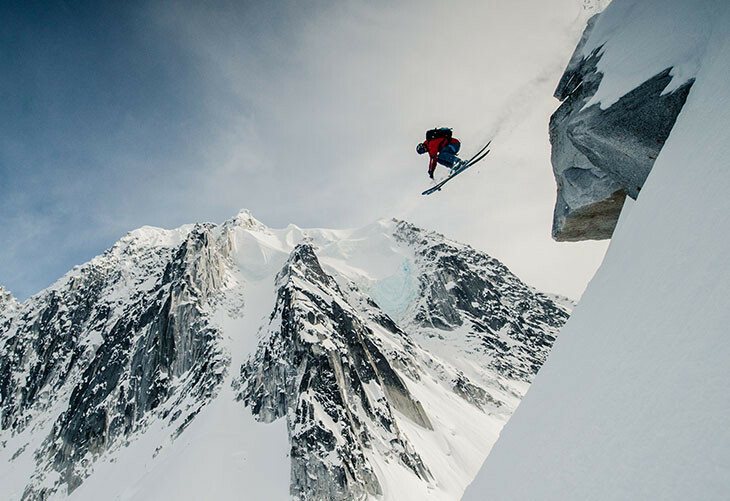 "Freeriding is a mindset, a mindset not only for skiing downhill."